The dual-powered LED lantern is the perfect emergency lighting to take with you anywhere. Each lantern contains 12 LED lights and has an adjustable dimmer making it perfect for low level reading all the way up to super bright lighting. 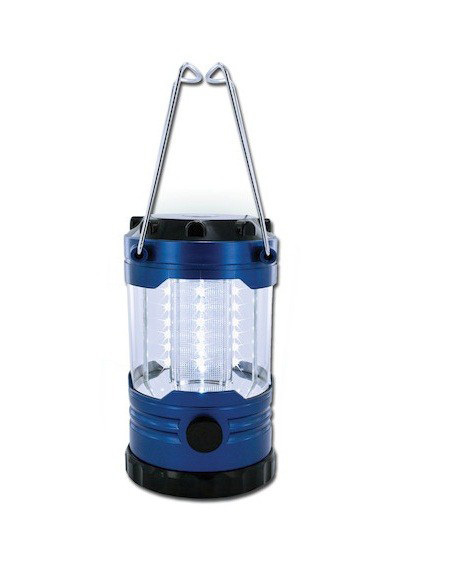 The dual power mode makes this lantern versatile and convenient. 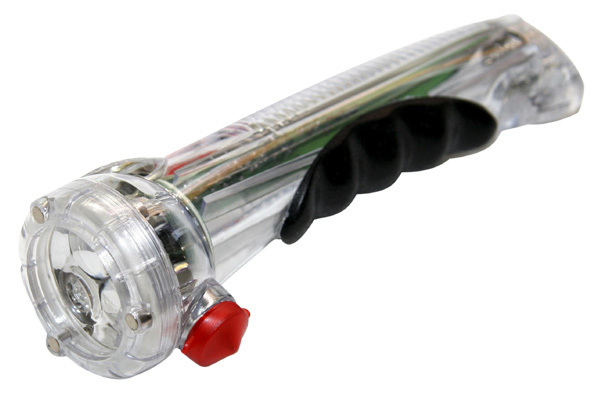 Has a rubber grip handle for easy travel. Uses 4 "D" batteries or an AC adapter (neither are included). Great for camping, powers outages and more. Comes packaged in a sturdy cardboard box. 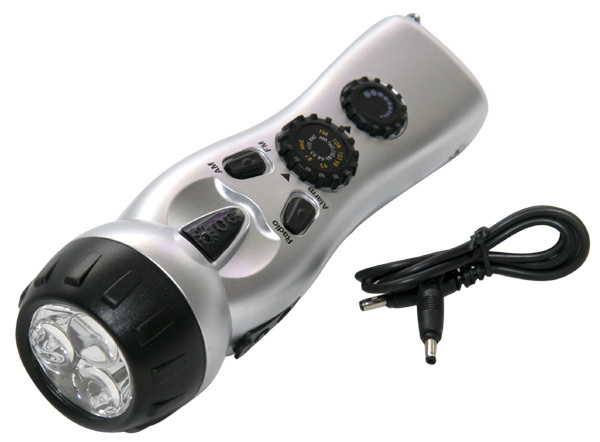 Measures 9" tall (10 3/4" with handle up) x 4 3/4"
State of the art dynamo 4 in 1 flashlight with 3 bright LEDs, Am/Fm radio, emergency siren, and cell phone charging capabilities with an adapter. The high efficiency dynamo system allows one minute of winding to create enough power for 1 LED to last an hour and a half or 3 LEDs to last for 30 minutes. Winding for 3 minutes will give your cell phone 2-8 minutes of talk time. 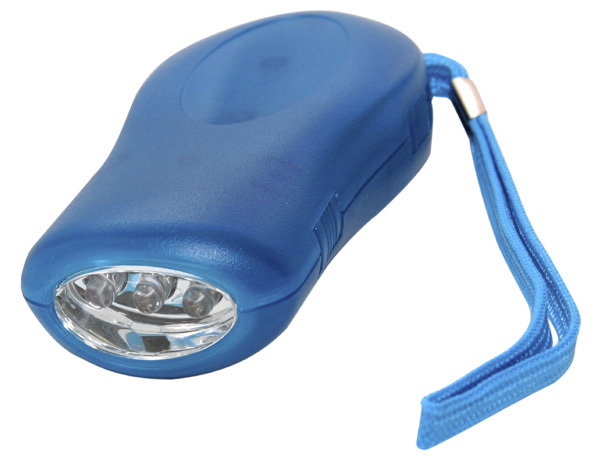 Great emergency lighting tool for every home, automobile, RV, boat, office, and school. Never needs batteries. Dimensions: 7.5" x 2.3" x 2.3"
Incredible new bright LED dynamo lantern which never needs batteries and uses a OomAh/3.6v NI-MH Storage Battery. 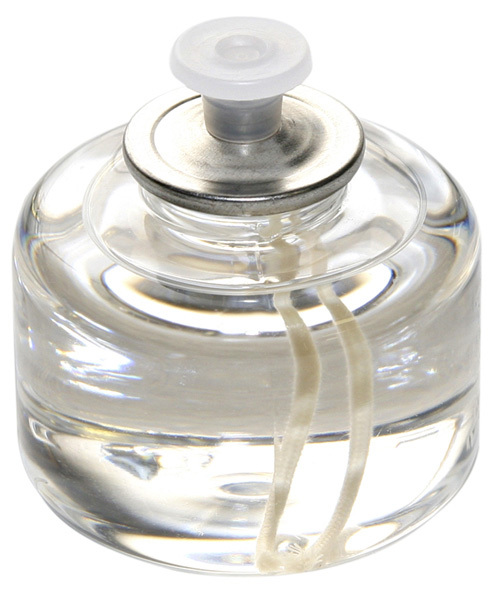 This lantern can also be charged using a 6V external electrical adapter as well. This product can charge a cell phone and has a DC port for thse purposes. The energy stored is used to supply the LED Lights and FM radio. It is a perfect emergency or camping item and makes a great gift! The FM tuner comes with a loudspeaker and adjustable volume.